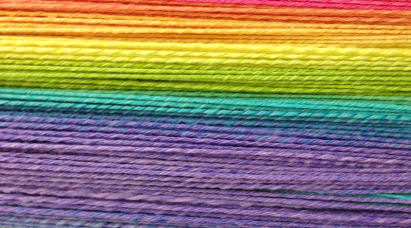 Purlescence Yarns has a thriving community of fiber crafters both in and out of the shop. Whether you are a regular patron or visiting us virtually from afar, you can be a part of it! Join the discussion on our Ravelry forum, follow us on Twitter and Facebook for the latest arrivals, updates on events at the shop, internet specials, and more.